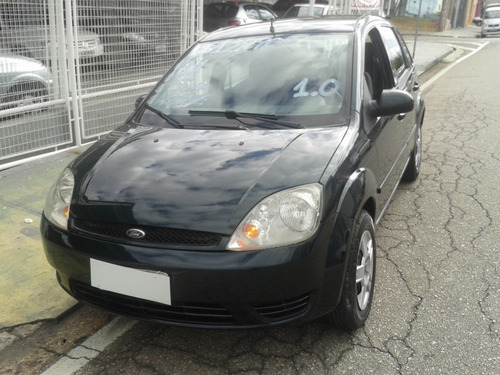 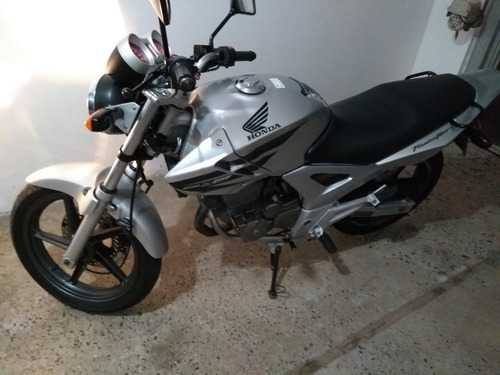 FIESTA 1.0 HATCH 2003 C/ DH,VE, TRAVA, ALARME ! 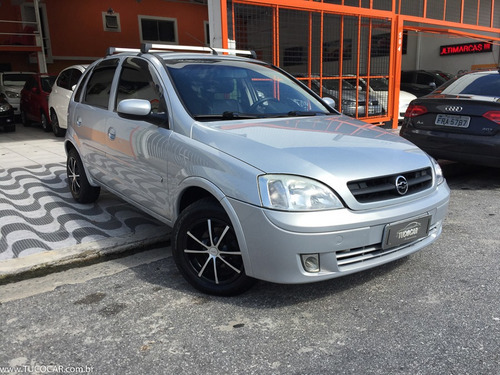 FORD FIESTA SEDAN 1.6 FLEX 2005 COMPLETO + CD MP3 + ALARME! 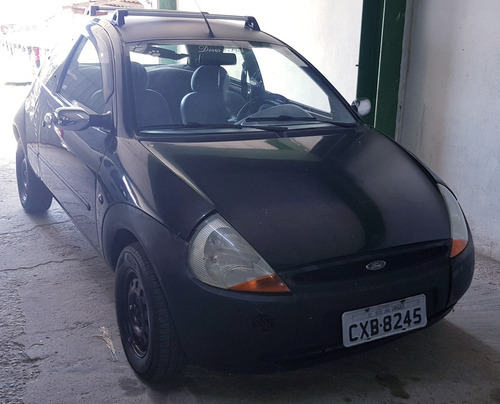 FORD FIESTA SEDAN 1.6 FLEX 2005 - COMPLETO + CD + ALARME!